From planting the vines to bottling the wine, everything at Château d’Armailhac is a matter of experience, observation and patience. 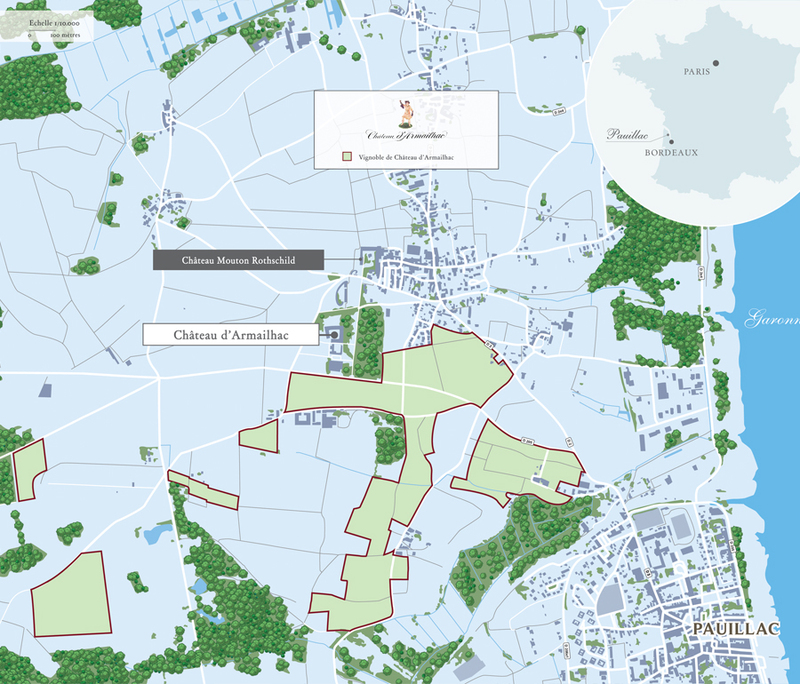 The vineyard is managed in the strict Médoc tradition, with each vinegrower being responsible for a particular parcel. 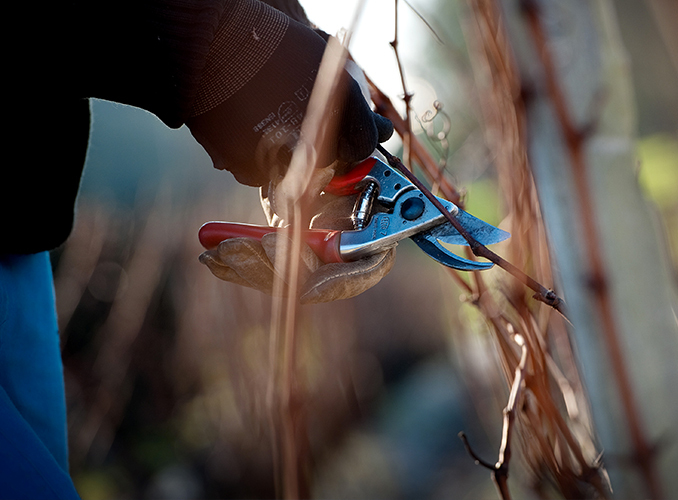 Every year, they prune the same vinestocks under the supervision of a technical team. After pruning, the vinegrowers tie up the vine then, in spring, train the shoots on strung wires to give orderly rows. That way, tractors can work the soil without harming the grapes. Those tasks (earthing up, ploughing back and screefing) are carried out at regular intervals to aerate the soil and prevent weeds. The key decision of when to start the harvest is prepared by the analytical and research laboratory, which also monitors Château Mouton Rothschild. The ripeness of the grapes is verified daily, parcel by parcel. The acidity, sugar content, colour and tannins are checked. Picking is carried out entirely by hand. Each variety of grape from each parcel is taken to the vat room separately. The young vines are harvested before the older vines and vinified separately. The grapes are entirely destemmed so that only the fine tannins from the skins and pips are retained. Vinification methods are adjusted to suit each vintage according to the characteristics of each vatting. The cellar-master, the winemakers and the laboratory staff monitor all the parameters (temperature, pumping-over, airing, length of time, run-off, etc.). Together, every day, they analyse and taste each vatting. 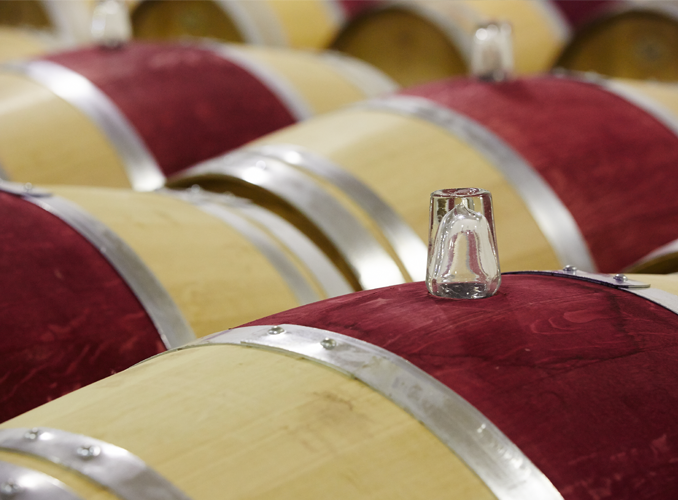 The wines are matured in the traditional matter, 25% in new barrels. 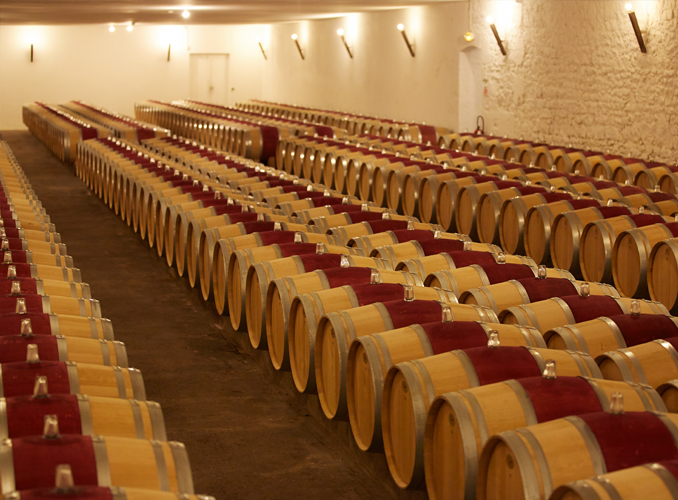 The other barrels come from the Grand Chai (Great Barrel Hall) at Château Mouton Rothschild. 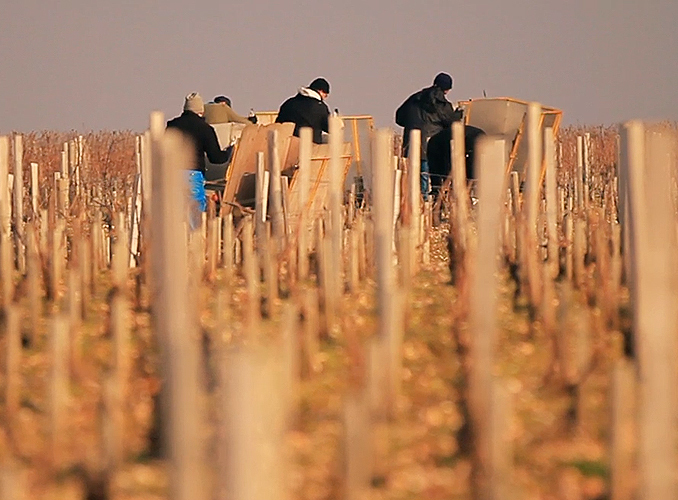 The wines are run off every three months until fining, which takes place during the second winter after the harvest. Fining is carried out with egg-whites in the traditional manner. The number of eggs (four to six per barrel) is determined each year after tests at the laboratory and in the barrel. The bottling date may vary from one vintage to another: only the wine decides. The cellar-master and winemakers learn to meet the wine and talk with it in order to enhance all its qualities and show it at its best. 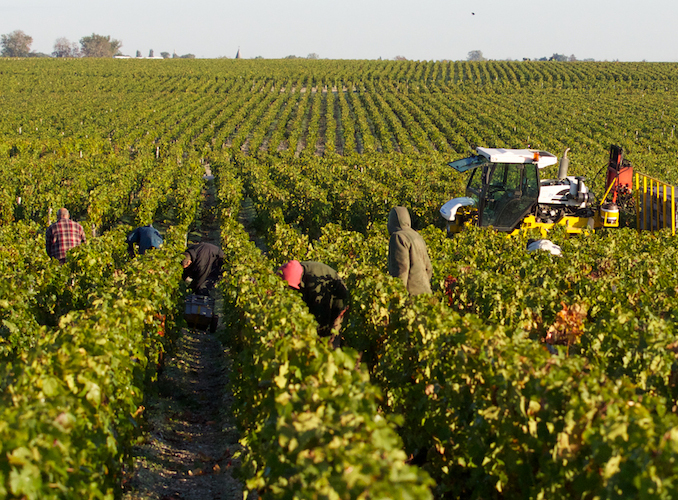 Everything at d’Armailhac, from the tending of the vines to the bottling of the wines, is done by the best specialists. The grapes are hand-picked and placed in open baskets that keep them intact. 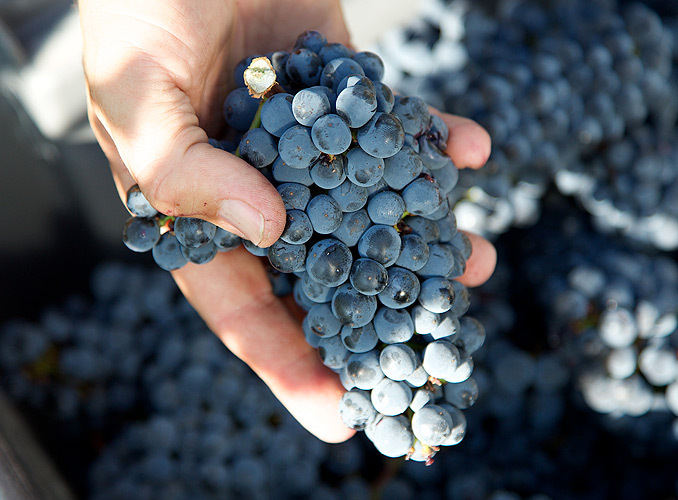 From vine to vat, the fruit is not subject to any non-natural pressure or constraint.